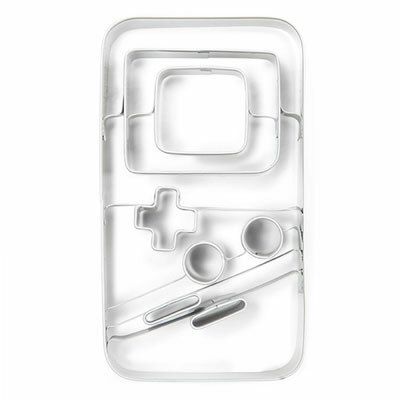 A lot of fun for not a lot of cash, courtesy of the Game Boy Cookie Cutter by Donkey. 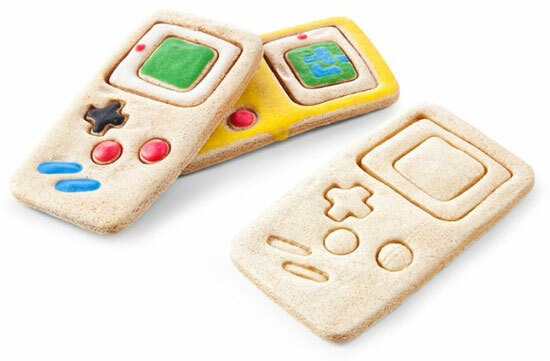 You can see what it does, with the potential to impress any gathering or party with biscuits shaped like the classic Nintendo handheld. Ok, there might be some time needed to do the decorating after, but isn’t that half the fun on a rainy day? Suitable for all ages (although obviously not the baking part), it sells for £7.